Most people with carpets have found themselves staring at their floor at some point, wondering how things got so bad. Can you possibly clean your dirty carpets yourself or do you need to call in a pro? Or even worse, do you need to rip up the carpeting and start over again? Well, we can’t speak to whether your carpets deserve the bin but we can provide a few common sense tips which, if you take them to heart, should prevent you from ever reaching the “how did things get so bad?” moment. ● Don’t wait – Those who reach the “How did it get so bad?” moment are those who procrastinated for months or maybe even years when they knew in their heart the carpets needed cleaning. Stop kicking that can down the street. Clean your carpets now. ● In a word: vacuum – Don’t make the mistake of cleaning your carpets without vacuuming them first. That would be like waxing your car without washing it first. ● Pre-treat – Most stains won’t just lift themselves out. You’ll need to pre-treat them in order to loosen up the mess before the general cleaning process begins. 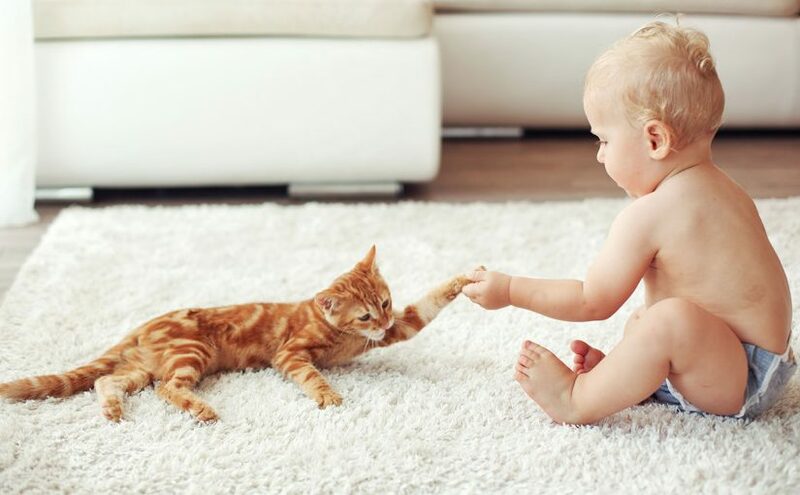 ● Wrap those rascals – Wrap the feet of any furniture legs before cleaning the carpets. This way they won’t rust onto the carpet or transfer any paint or stains to the carpeting. ● Don’t make the carpet soppy – If you’re using a machine to clean the carpet remember not to wet the carpet too thoroughly. Your vacuum may not have the power to extract all the moisture. ● Let it dry – Wet carpeting lays out the welcome mat for mold and mildew. Don’t let that happen to you. Make sure your carpet is thoroughly dry before walking on it. Carpet Care is not rocket science. All it takes is a little know-how, a single carpet cleaning machine and a bit of effort. 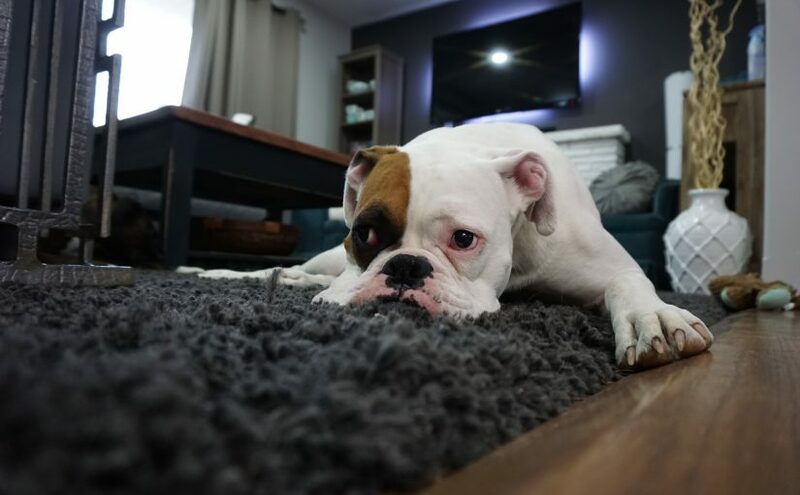 Pets can be a nightmare in the house especially with all that fur stuck to the sofa and all that dirt mushed around the floor. Our Spotless Carpet cleaning service will eliminate not just the necessity but the odour and other mess that comes along with it. Our cleaning services range from the Cheshire district and other surrounding areas, see our list below.